Gently exfoliates, boosting the regeneration of the epidermis. 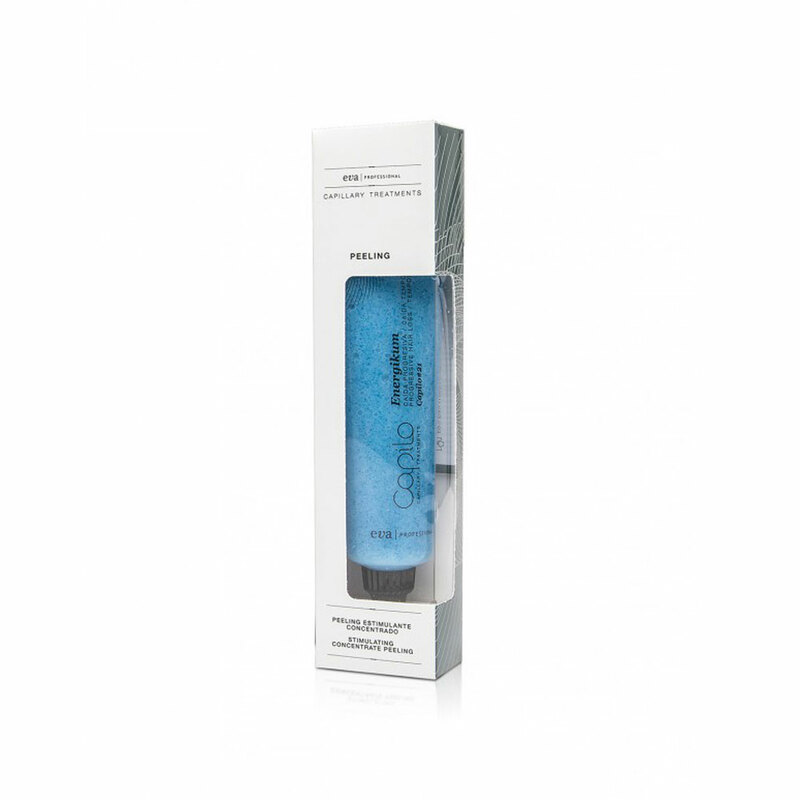 Purifies and acts by stimulating the microcirculation of the scalp. With thermal spring water, amino acids and a stem cell activator.